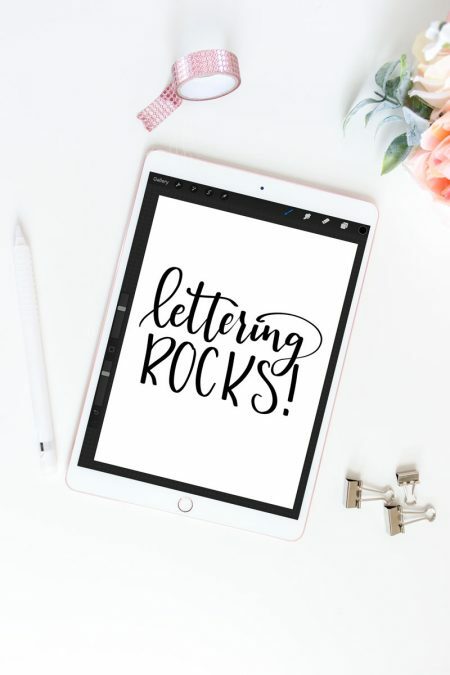 Make your lettering pieces really come alive by learning how to add a drop shadow in procreate with this quick video tutorial. 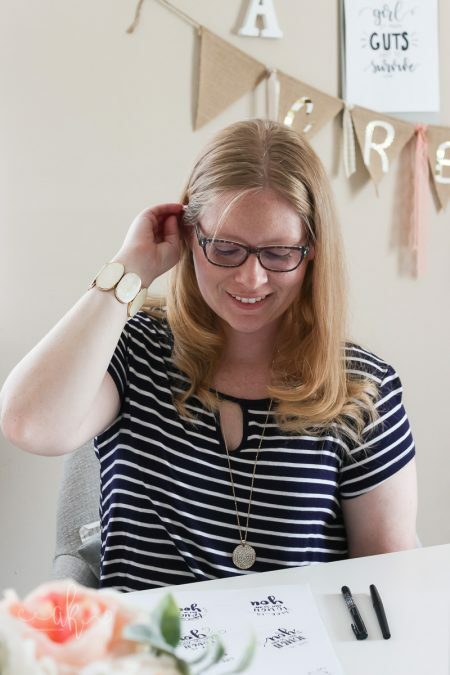 Last week I let you in on all of the reasons I love using Procreate for lettering. This week we are talking about how easy it is to add a drop shadow in Procreate. If you follow me on Instagram, you may notice that I add shadows to a lot of my letterings. 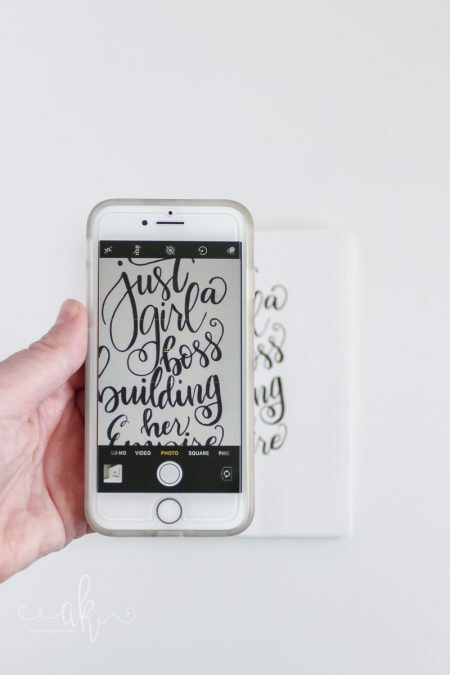 I do this with both the iPad and when using just a brush pen and paper. 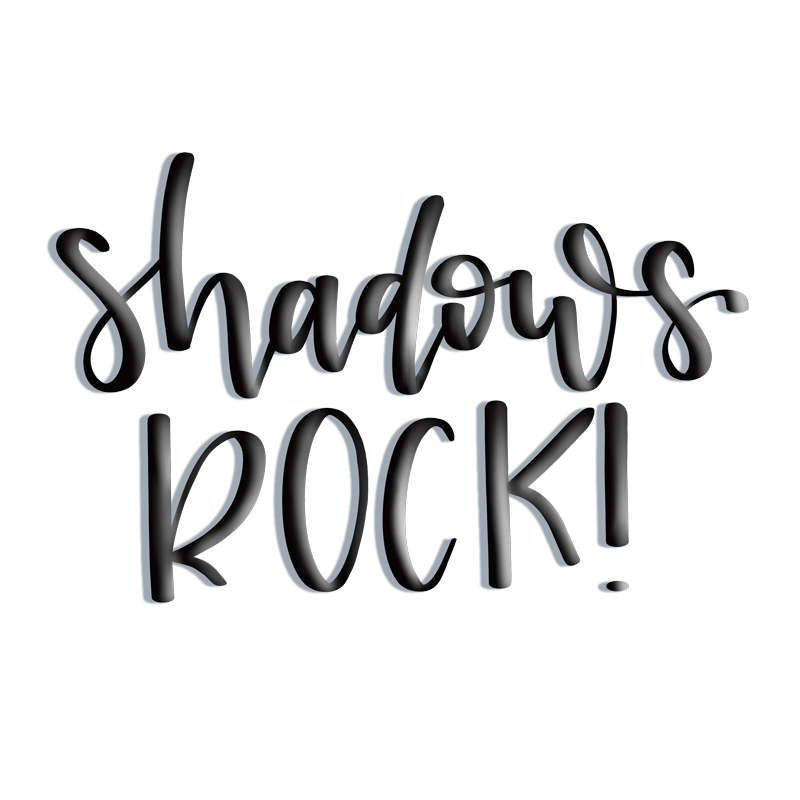 Not only do shadows add depth to the letters, but it makes the piece come alive and gives each word a little bit of personality. 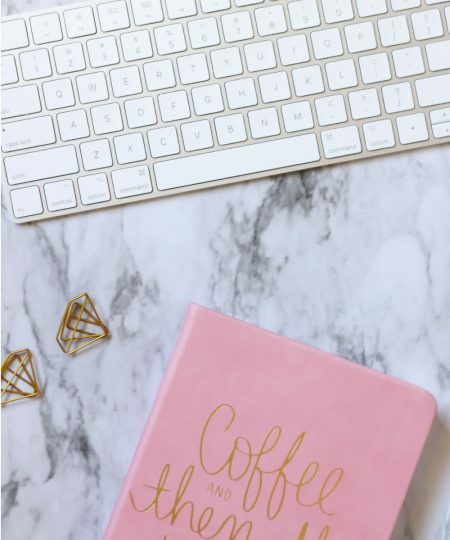 They become more than just words written on a surface! 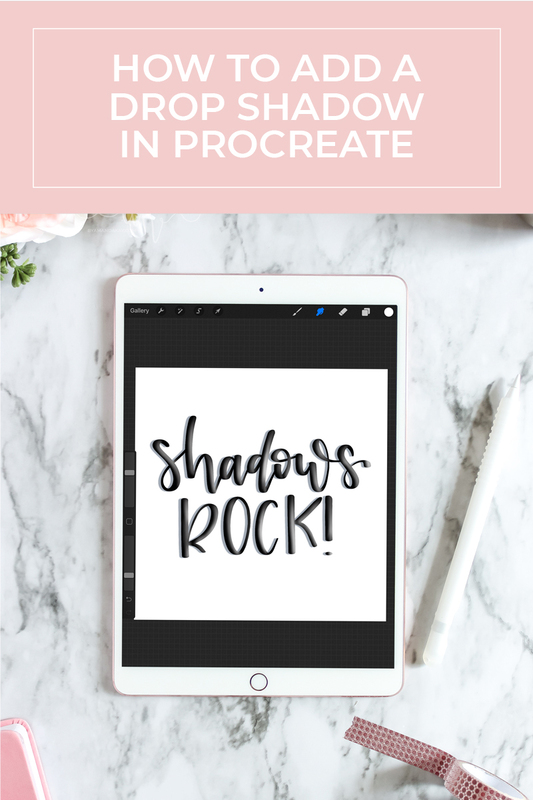 It’s so incredibly easy and quick to add a drop shadow in Procreate, so I took a quick screen capture video to teach you how! I decided just to leave it as a quick screen capture rather than add my voice in too, simply because it is only just a few steps. If you have any trouble figuring this out though, shoot me a message, I’ll be happy to help! Don’t have time to watch? 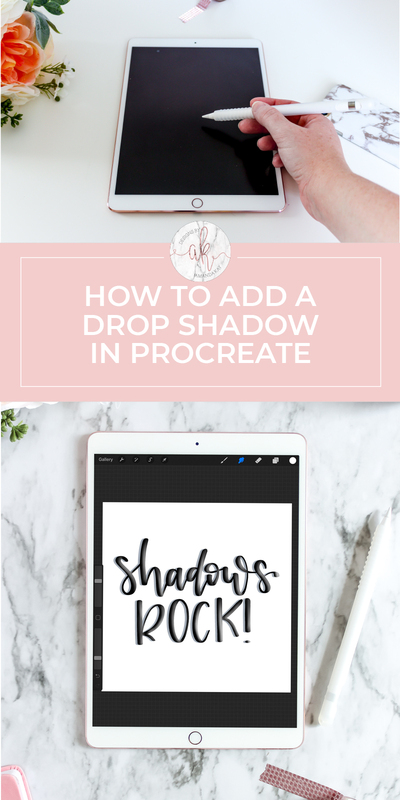 Here’s the low down on how to add a drop shadow in Procreate. 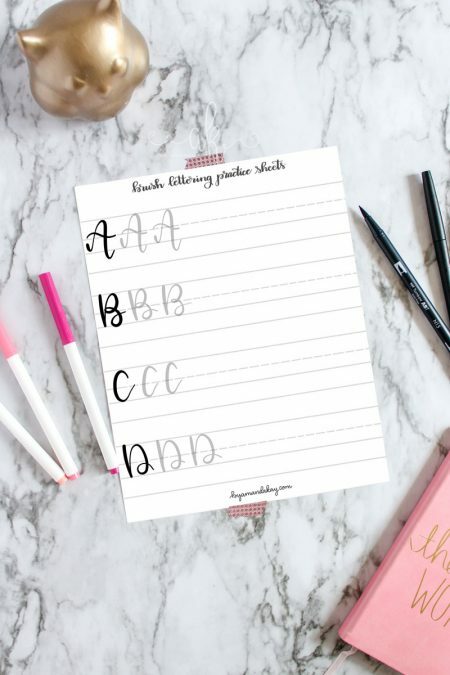 Write out the word or words exactly how you want them to look on one layer. Recolor that layer to whatever color you want the shadow to be. Use the arrow (move tool) to move that layer out from the original. This creates the shadow!